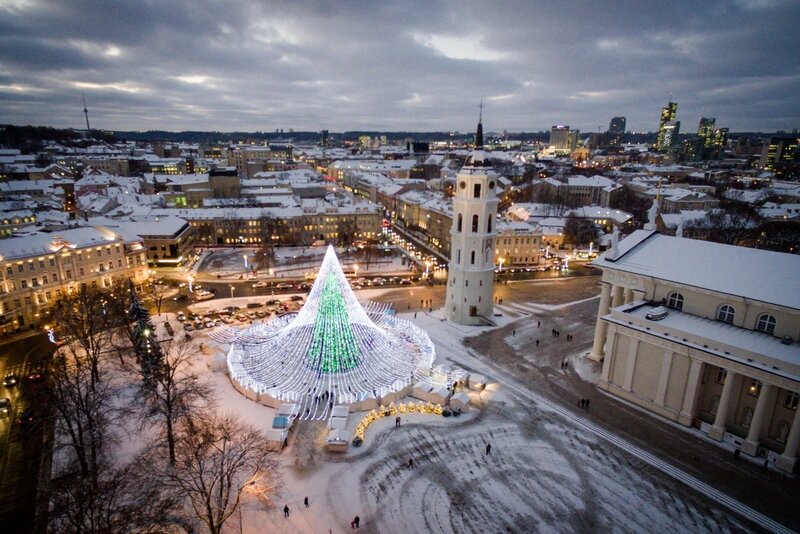 People in Lithuania this year plan to spend slightly more money on Christmas gifts than they did last year, according to a survey commissioned by one of the country's largest banks. "A growing number of households can increase their spending on gifts. 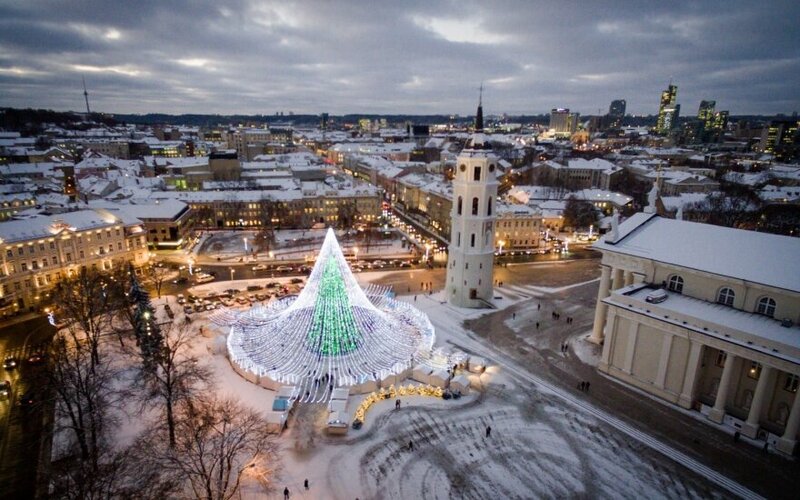 Their incomes grow, and so does spending on gifts," Odeta Bložienė, the Lithuanian head of the Swedbank Personal Finance Institute, said at a news conference on Friday. Around 50 percent of respondents said that would spend between 31 and 100 euros on Christmas gifts, up from 42 percent who said so last year, and 21 percent said they would spend more than 100 euros, up from 19 percent. Some 13 percent planned to spend up to 30 euros, down from 20 percent, and another 7 percent said they would not buy any gifts. The percentage of those who planned to buy their gifts online rose to 21 percent, from 16 percent.